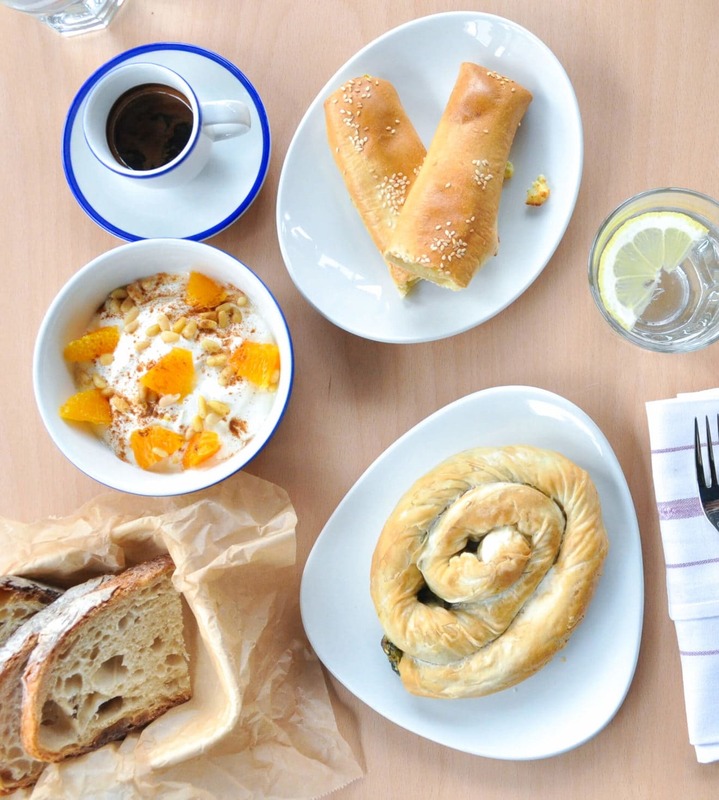 Being a Greek Restaurant in East London seemed a nerve racking thing at first. This little donkey was used to the laid back way of life in Greece you see, where our meals are long, the sun always shines and we take life at a slower pace. However, since moving to Aldgate and setting up residence here I have to admit I’m not heading home any time soon! I’ve been lucky to meet so many interesting people, as well as getting the chance to trot around Spitalfields market and meet others who have set up shops and restaurants. I hope that those working and living around me continue to pop in and say hi as they pass! 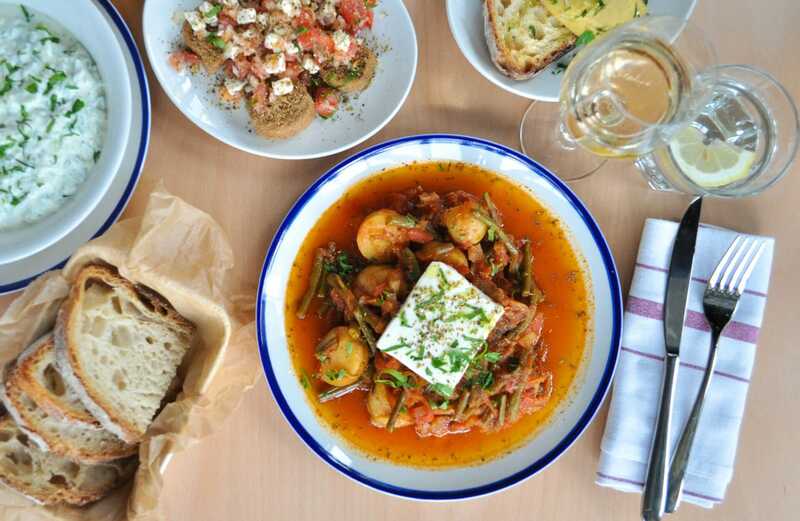 If you are looking for a Greek Restaurant East London then look no further than the Hungry Donkey.